We Are Your Airbag Suspension Specialists For All Major Makes And Models. 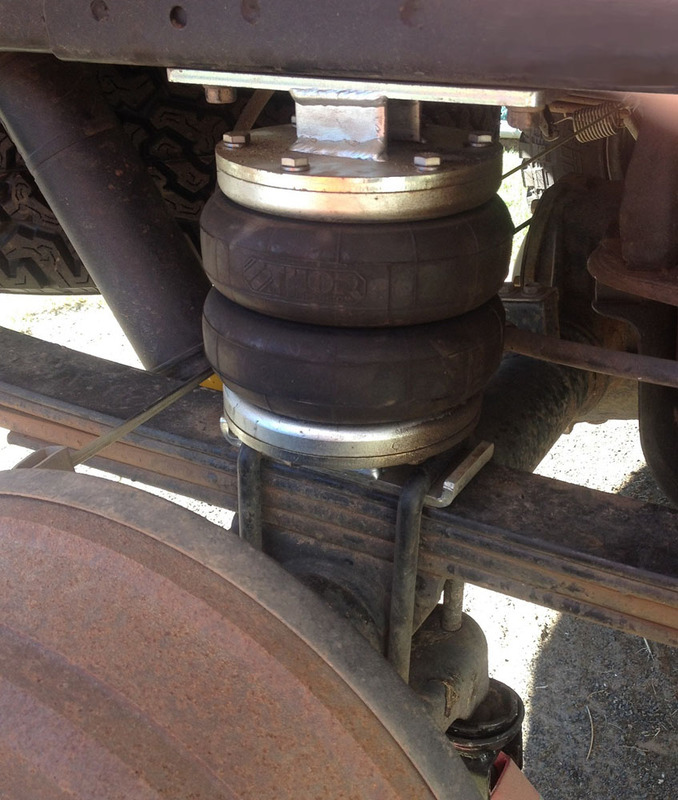 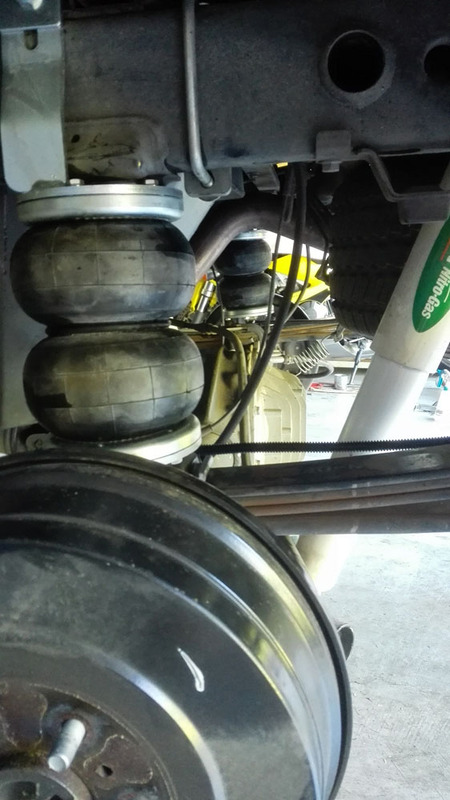 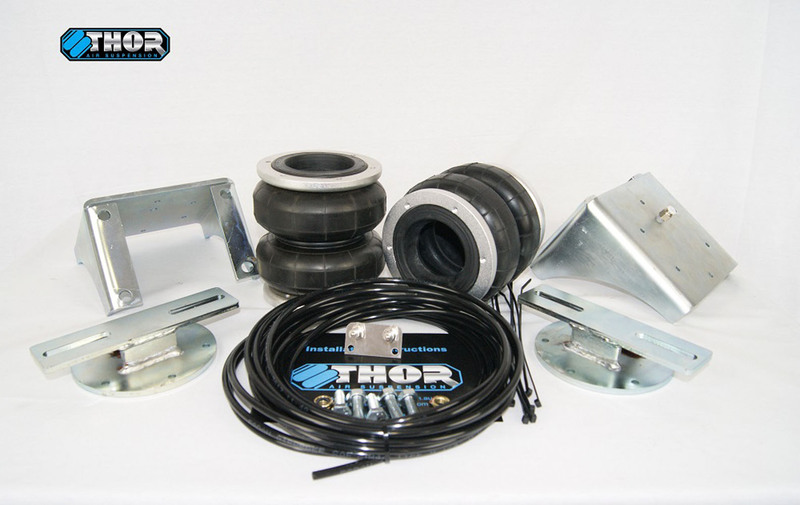 ‘Thor Air Suspension’ makes the Australian Made Airbag Suspension Kits. 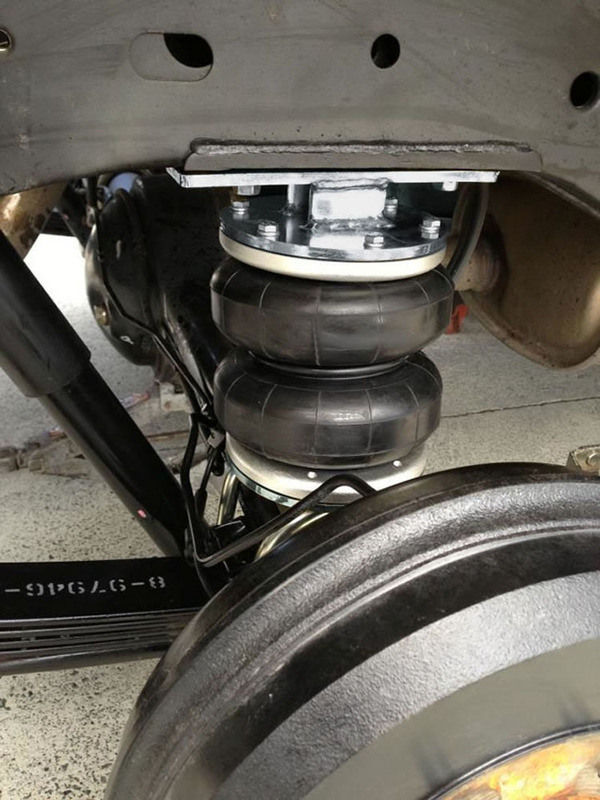 These are the new standard in affordable Air Suspension. 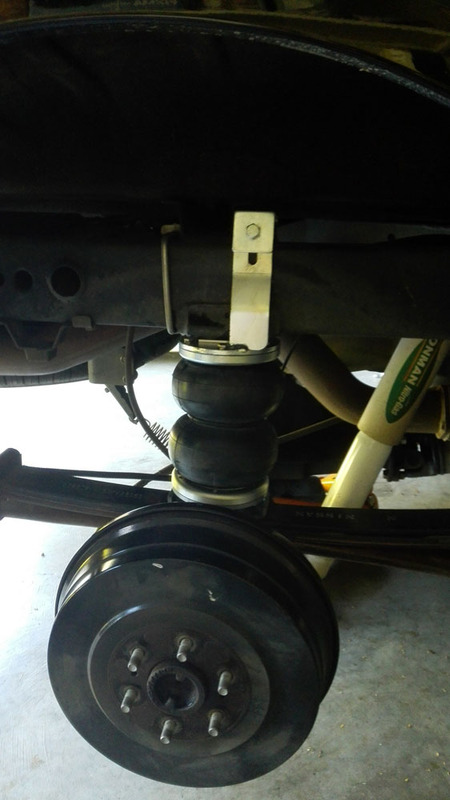 These Airbag Suspension Kits simply bolt on and when filled with air, raises the rear end (when under load) to make the vehicle level again. 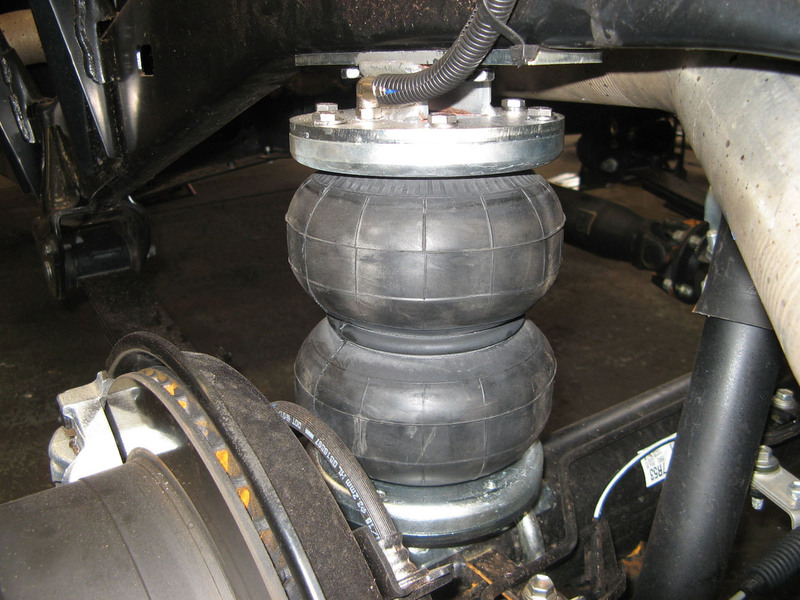 They are tested to ADR standards. 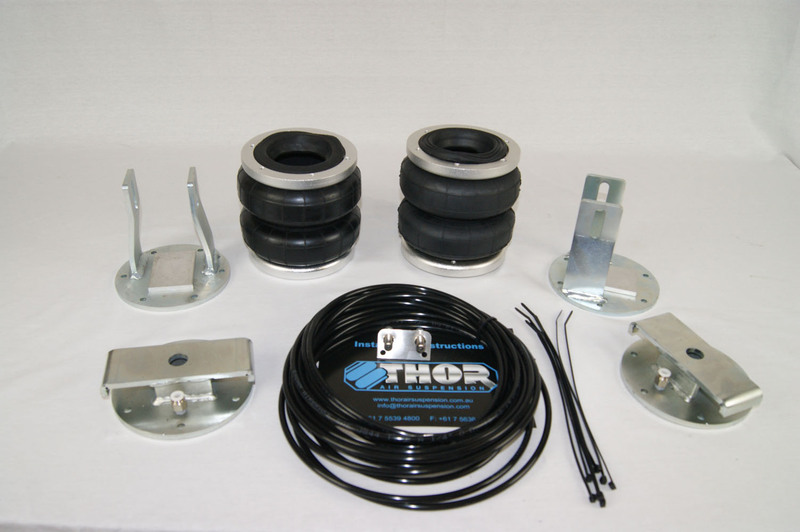 Thor Air Bellows are rated to 2.2 tonnes which is well in excess of that required by manufacturers /authorities.These kits include separate air lines for each side with valves for ease of inflation/deflation. 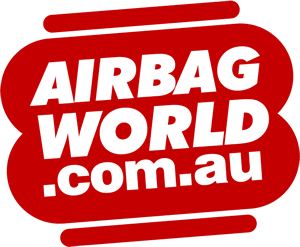 STAY UP TO DATE WITH DOBINSONS NEWS SALES, LATEST NEWS & MORE!